You will see the most spectacular funerary architecture in Metairie Cemetery: Greek temples, an Egyptian pyramid with sphinx, centograph and tumuli. The cemetery was established in 1872, on the site of the Metairie Race Track. It is designed in the romantic garden style of Pere Lachaise Cemetery in Paris. Live oaks, cypress and magnolia trees providing some welcome shade. 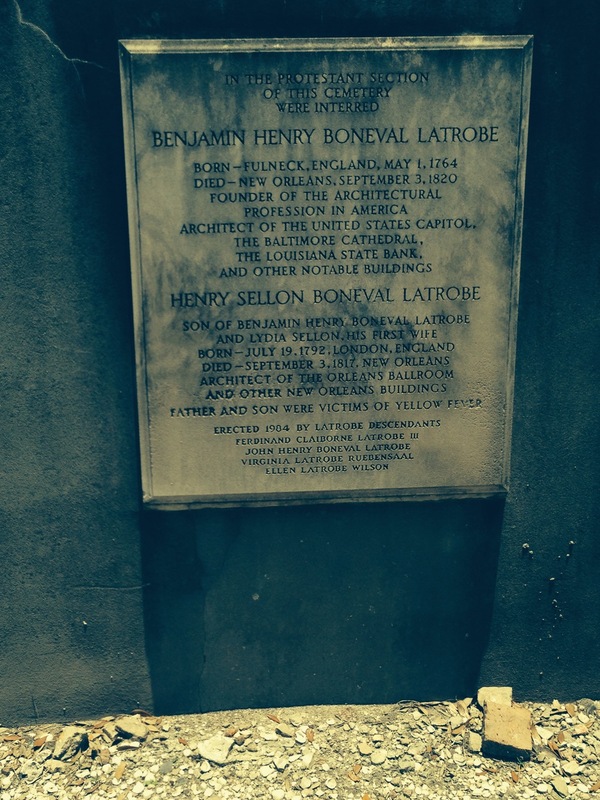 There are around 120,000 people buried in Metairie Cemetery, including Saints owner Tom Benson and other prominent civic leaders, successful business people and musicians, soldiers, politicians and just your average New Orleanian. Metairie Cemetery is located at 5100 Pontchartrain Blvd, at the I-10 Metairie Rd exit. 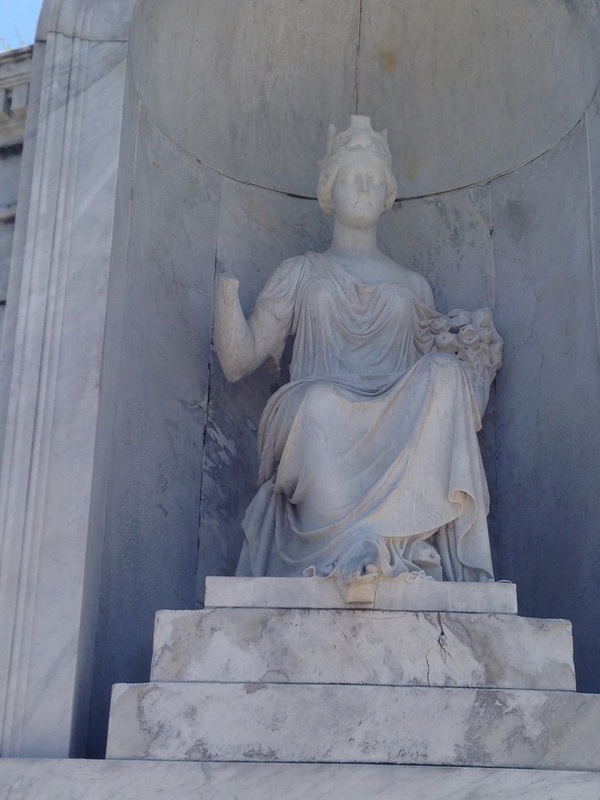 Metairie Cemetery Tours are 1-1/2 hours. Cost: $35/person. Bookings are required. St Louis #1 is of the oldest existing cemetery in New Orleans, consecrated in 1789, and resting place of Creoles who resided in the French Quarter, Marigny and Treme neighborhoods. 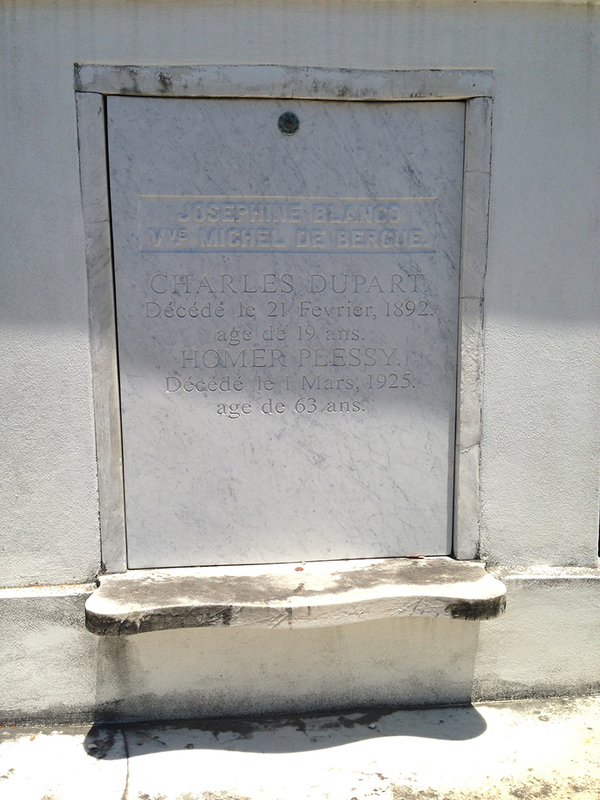 Meander through the narrow alleys and learn about our French and Spanish culture, New Orleans' transformation into an American city, cemetery design and construction, wrought and cast iron ornamental enclosures, and traditional burial practices that are still followed. 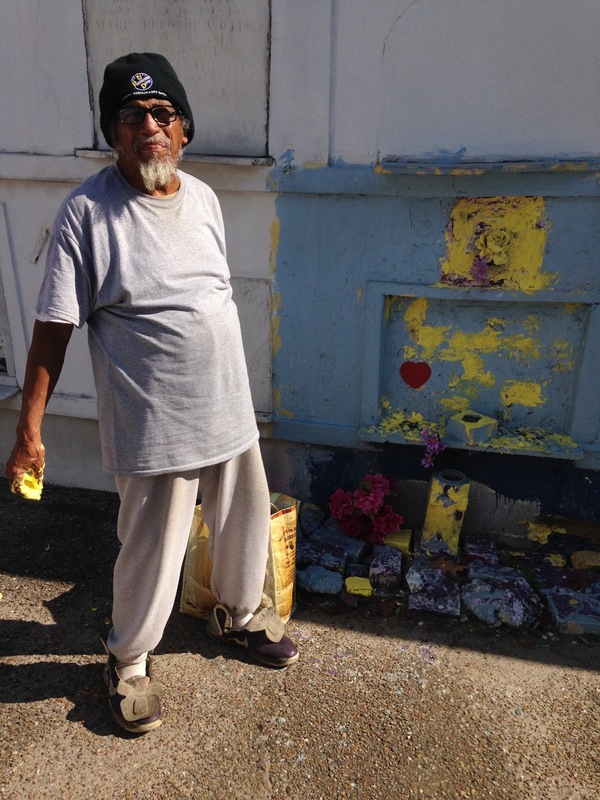 Highlights include Marie Laveau’s tomb, the Italian Society tomb featured in the indie film Easy Rider, Homer Plessy’s tomb, and the future tomb of actor Nicholas Cage. The Archdiocese of New Orleans requires that visitors to St Louis #1 Cemetery be accompanied by authorized tour guides. We are pleased that the Archdiocese permits Welcome to New Orleans Tours LLC to conduct tours in this historic cemetery. The Archdiocease collects a portion of the tour fee for cemetery maintenance. St. Louis # 1 Cemetery Tours are 1 hour. Cost: $25/person. Children 12 and under are free. Bookings are required. St Louis # 1 cemetery tours can be overcrowded, but NOT ours. This is a hassle-free private tour - first booking books out the tour. 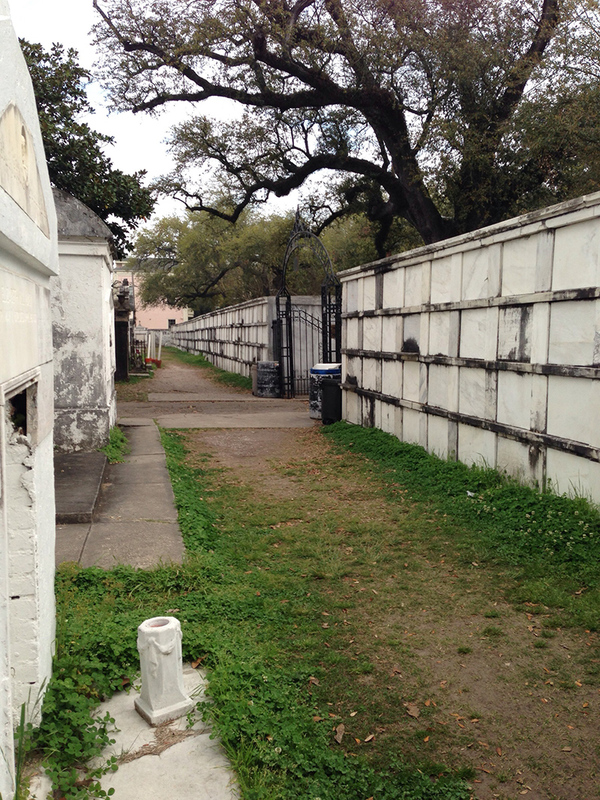 Lafayette Cemetery #1 is the first city-owned/operated cemetery, c. 1833. It is located in historic Garden District, and houses many yellow fever victims, politicians, firemen, Italian and German immigrants, members of the merchant class and prominent businessmen who resided in the Garden District and nearby Irish Channel.. The tour focuses on tomb design and construction techniques, and burial practices that have continued today. Highlights of the cemetery include decorative ironwork, funerary symbols, poetic epithets. 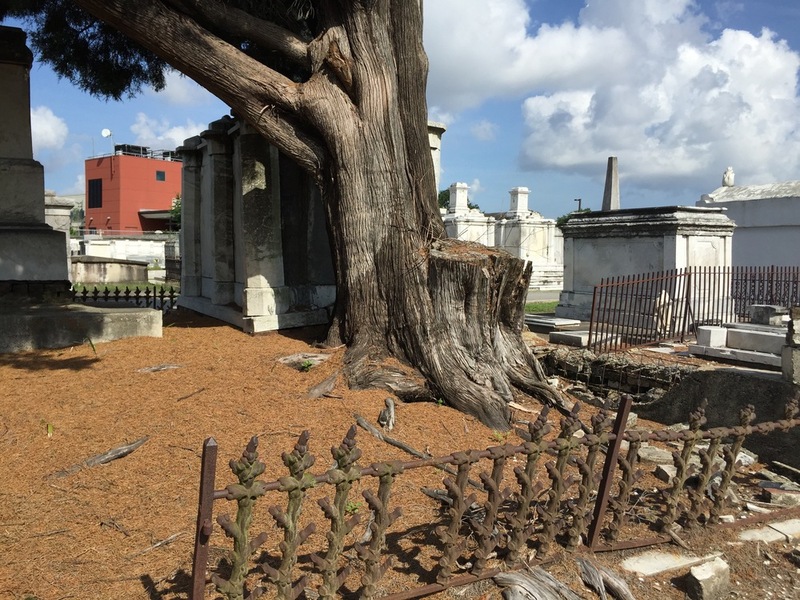 Lafayette Cemetery #1 is a popular location for film and TV productions, including "The Originals," "Interview with a Vampire," "Double Jeopardy" and "NCIS New Orleans." Lafayette Cemetery #1 Tours are 30 minutes. Cost: $15/person. Bookings are required.